There’s also a video there, so I used both written and video instructions. It looked awful when I’ve cut off the first section of hair, I was like “omigod omigod what am I doing?? !”, but it turned out to be not that hard after all, especially after texturing. So, basically I spent $35 more, but these scissors will last for years and it seems to be ergonomically justified in the long run. However, I totally do not recommend anyone to do haircuts at home unless it’s something as easy as cutting bangs. My side-swept bangs looks really pretty right now, so this point of my research gets a score. I used the second recipe, Fruits + egg, and you know what… the result is amazing! My hair is so shiny and strong and I’m really thinking of using it on a regular basis! Of course, it’s pretty time consuming and you won’t get that nice shampoo flavor, but washing your hair with this homemade shampoo at least once a week seems to be a great idea. It looks so bohemian with my new bangs, I really can’t stop doing it every day! 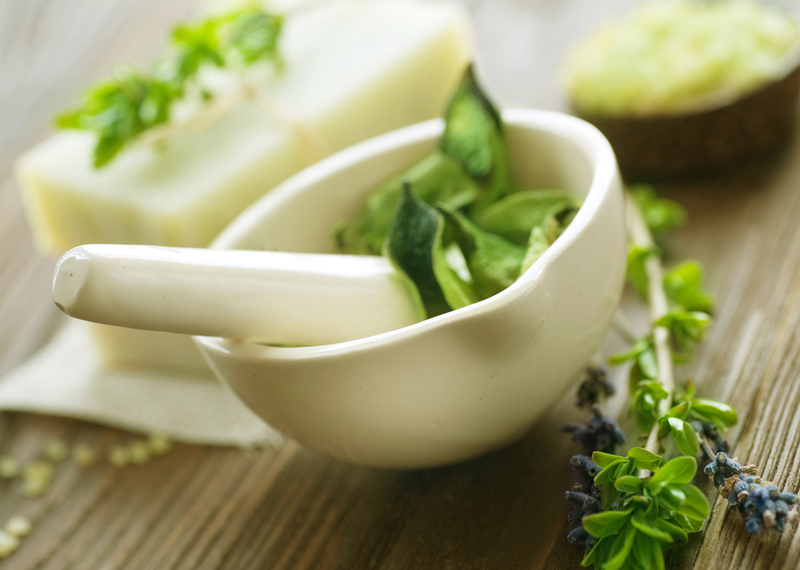 Surprisingly, there are lots of articles and YouTube videos on making homemade skincare products. It makes a perfect sense to me because good cosmetics cost a fortune these days while cheaper products fail to deliver anything except empty promises in their commercials. If I need some empty promises, I would call my ex, so I didn’t want to compromise and buy cheap cosmetics in the pharmacy. There are lots of ingredients, but most of them are easily accessible in drug stores. However, I probably put too much glycerin and my lotion was too thick, but the total effect was pretty nice. My skin was smooth and hydrated, and you can’t ask for more when use facial lotions. Another awesome discovery was an activated charcoal + gelatin mask. Seriously, it’s awesome! It cleaned my pores better that any pricy cosmetologist ever did! Get 1 charcoal capsule, open it and add 1 tsp gelatin. Then, add 1 tbsp warm water and mix everything. It’s not supposed to be nice and smooth, so don’t worry about any clumps. Put the mixture in the microwave for 5 seconds and use a firm facial brush (I used toothbrush) to “bump” it into your skin. Make sure you only apply it on your nose and chin and maybe a little bit on your forehead. Then, apply the second layer of the mask with your fingers and let it dry for 20 minutes. Once completely dry, remove it with a sharp movement. You’ll see all the dirt from your clogged pores remains on the mask! That’s really awesome, highly recommended! Yellow teeth are a no-no and we all invest in whitening from time to time. I decided to save some money here as well. The strawberry trick was surprisingly effective. It’s obviously not the same as whitening stripes or a visit to your dentist, but it’s still pretty effective. I know that some people use activated charcoal for whitening teeth, but I’m being a chicken and don’t want my teeth to get all black. Not the cheapest investment, but obviously cheaper than professional whitening, and the effect was good as compared to my old bleacher. So, that’s all for today, I’m gonna keep testing beauty alternatives and share my experience with you here. If you guys have some awesome recipes, feel free to share them in comments!